The Petersen lab studies the molecular and cellular basis of regeneration in animals. The phenomenon of regeneration is widespread in nature and has mystified observers for centuries. 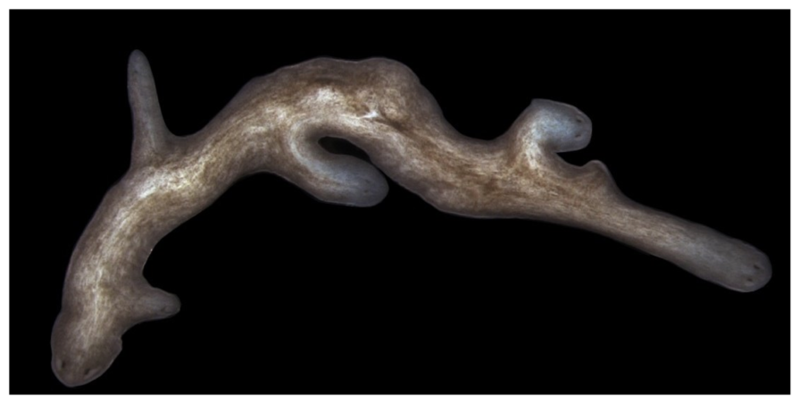 We are studying this problem using the planarian flatworm Schmidtea mediterranea, which has the remarkable ability to regenerate essentially any missing part. This degree of regeneration requires an ongoing capability to replace any missing cell type as well as robust patterning mechanisms to ensure the restoration of proper structures. Our current work focuses on two areas: (1) the decision to regenerate a head versus a tail after amputation and (2) how stem cell activity is used to restore the anteroposterior axis running from head to tail during regeneration.